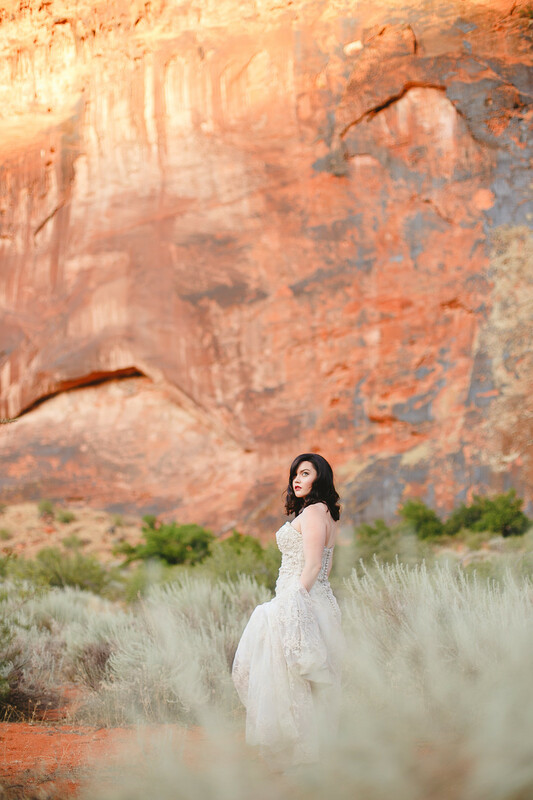 Give me some direct light, a breath-taking backdrop, and a gorgeous bride.. and i'll give you MAGIC! Seriously, I am so please with how these turned out. Cassandra and I grew up together, cheering, hanging out, and having crazy memories. It's so fun when I get to capture a friend's special times in her lives. 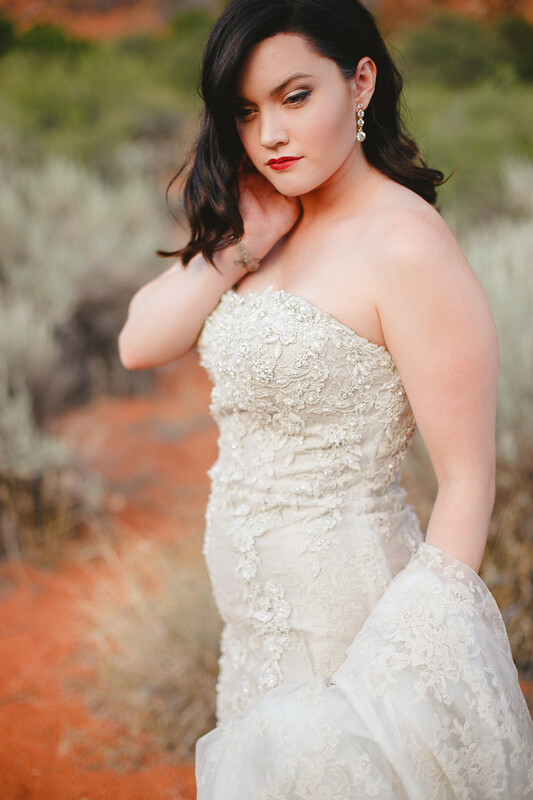 I just captured her gorgeous wedding two weekends ago, and I can't wait to show them off. Seriously, one of the most beautiful wedding's I've ever been apart of. I love how unique Cassandra's dress it. It shows off her beautiful curves and gives her a total "Marilyn Monroe" look with her 50's inspired hair-do. 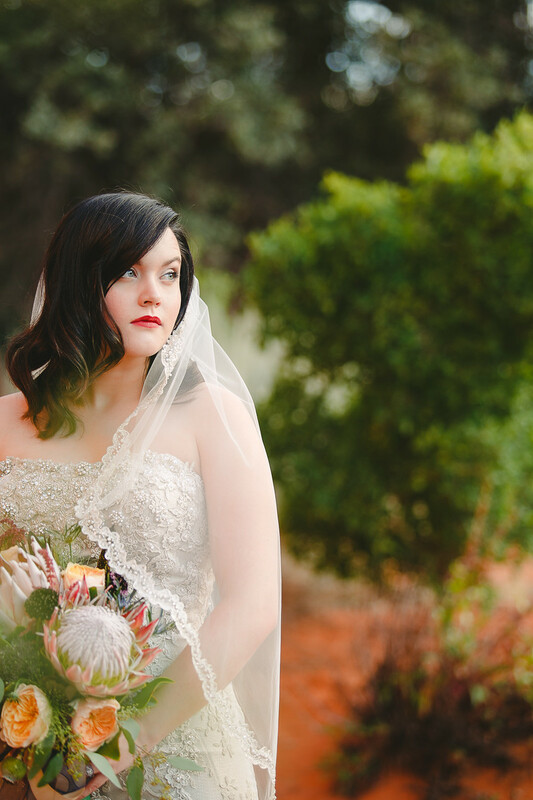 She topped off her look with something borrowed, with her Grandmother's vintage emerald and silver bracelet, and delicate beaded veil. I can't get enough of this session! Enjoy!